Valentine's Day is just around the corner. This is one of my favorite holidays because we have the opportunity to focus on love and family. Our family has a tradition of spending Valentine's evening together. 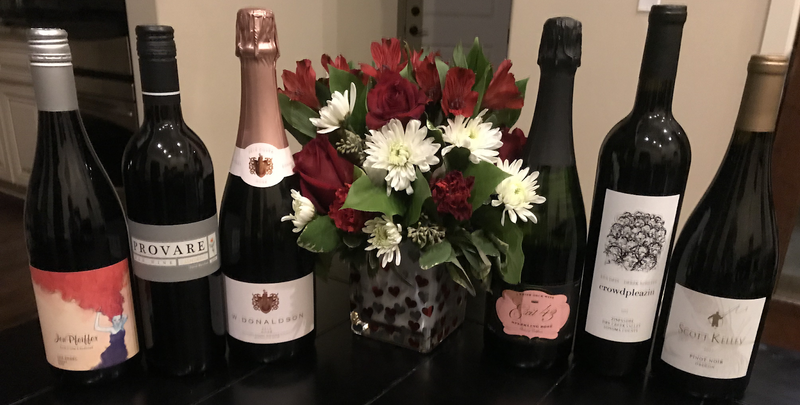 Our Valentine's Day evening at home is lovely because (a) we don't have to worry about finding a babysitter on one of the biggest babysitting nights of the year and (b) the relaxed family evening creates happy memories for all of us to treasure. I'm sure that I'll miss our family Valentine's evenings when my children are grown, so we really make the most of our time together. 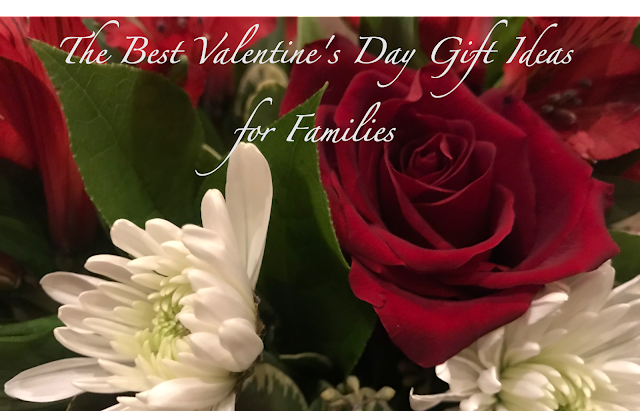 In today's post, I'll share The Best Valentine's Gift Ideas for Families this Year (2019)! Let's start with dinner. Marley Spoon is the best Valentine's dinner idea for families who want to spend a special evening at home together. The fabulous Marley Spoon team will send everything that you need to create a special meal. 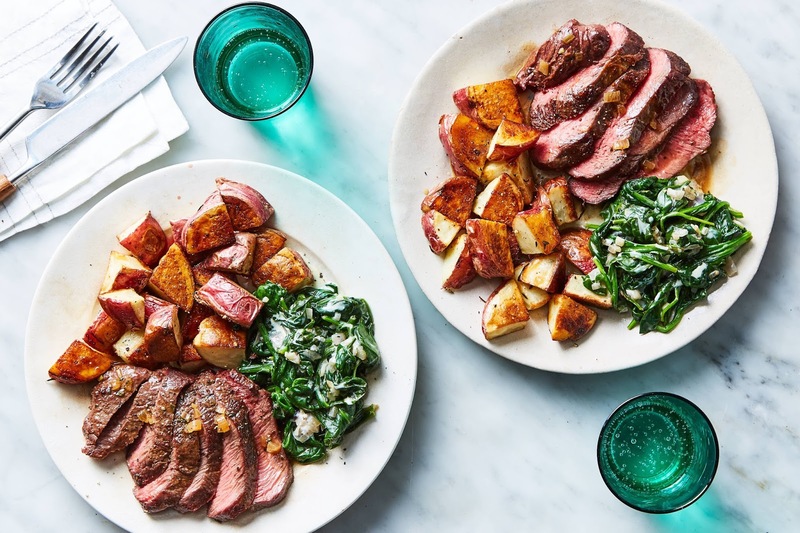 Marley Spoon is my favorite at-home meal kit for a few reasons. The top reason is that their recipes are fantastic and that they make us look like cooking pros. We typically prepare the same meals over-and-over again, so Marley Spoon helps us to move outside of our comfort zone to try new things. I think that the chefs who create the recipes and instructions are perfectionists and pay attention to even the smallest details. They provide detailed information up front when you select your meals so that you know what you are getting into. They share a skill level rating, estimated serving time, instructions (with photos), and a list of th ingredients for each recipe. Since we included our 8-year old in our meal preparation, we chose meals that were rated as Easy so that we wouldn't feel overwhelmed and could focus more on having family fun with good food. For instance, we chose the Seared Steak & Creamed Spinach and the Restorative Chicken Soup with Sweet Potato, Collards, & Quinoa. You really can't beat a special Valentine's dinner with your family at home when you use Marley Spoon! Marley Spoon also offers dessert this week, including Chocolate Sandwich Cookies with Cream Cheese Filling. This is a fantastic dessert kit for families. My children (a preschooler and 8-year old) love to help in the kitchen, so this kit is perfect. The steps of the recipe are easy to split among children and parents. 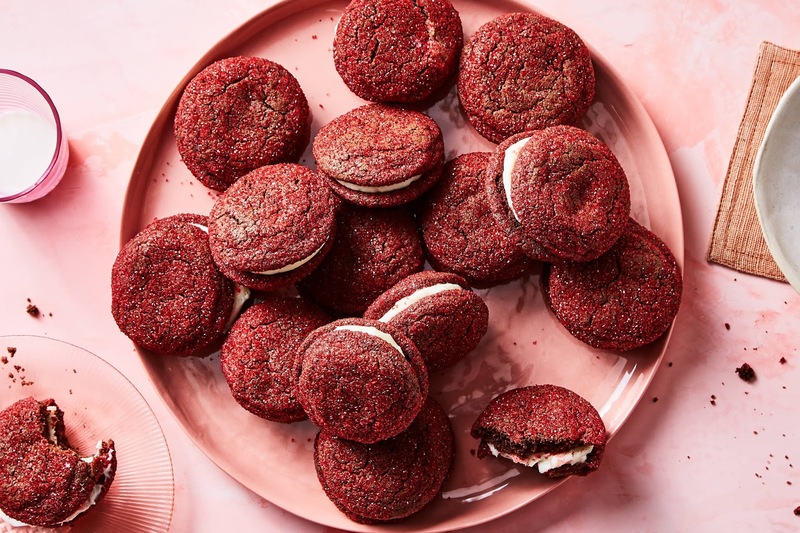 It's the perfect dessert for a family evening together. Valentine's Day isn't complete without wine. You'll find the best wines at Nakedwines.com. You've probably heard of this company because they have been featured a lot in the media. This includes everywhere from Forbes to Time Magazine. There is also the word-of-mouth advertising from their 100,000 members. People love them because they have a business model that connects customers with talented, independent winemakers for reasonable prices that work well on both sides. 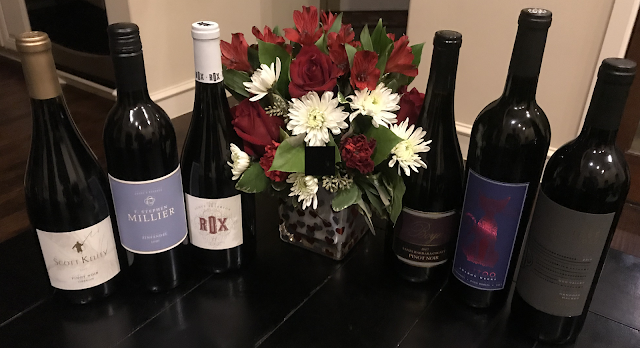 The customers (called Angels) invest $40/month into their Nakedwines.com piggy bank in exchange for exclusive wines at insider prices of 40% to 60% off. They have supported 150 winemakers in 14 different countries to offer 1,500 different wines over the years. All of the wines at Nakedwines.com are exclusive to their site. It's a fabulous deal and they are still accepting new customers. This is the perfect time of year to join since Valentine's Day is just around the corner. Plus, we have an exclusive offer for $100 off of your first order of $160 or more here! Teleflora has the most beautiful made-by-hand arrangements this year. We love this iconic company that has been connecting customers with fantastic florists for 81 years. Teleflora has 12,000+ florists within their North American network and another 20,000 abroad. They make it easy to send the best floral arrangements to almost anywhere in the country with confidence. I received the trendy Teleflora Happy Harmony Bouquet below. It is gorgeous! I love the smell of fresh flowers when I walk into the room. Follow #Teleflora and #LoveOutLoud on social media to view other gorgeous floral arrangements. 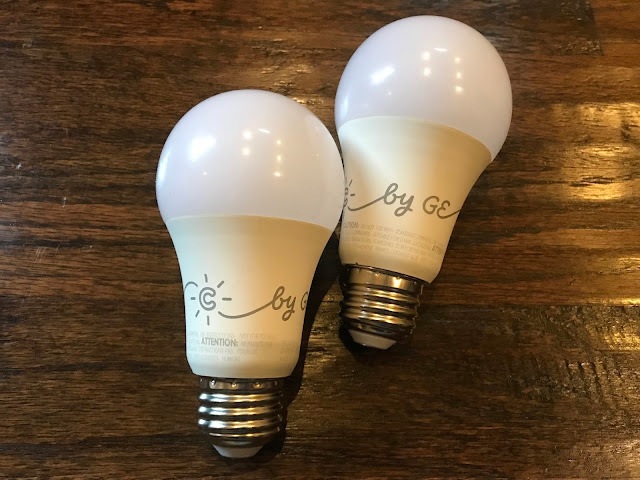 The next item on our list is the fabulous line of C by GE lighting products. Installing new light switches and lightbulbs added a special touch to our house. This trendy line is really nice because the soothing innovations combine nature and technology. Plus, I love that I was able to install everything on my own even though I am a novice. We love the C-Sleep SmartLED Light Bulbs. In terms of nature, the lights support your natural sleep/wake cycle. 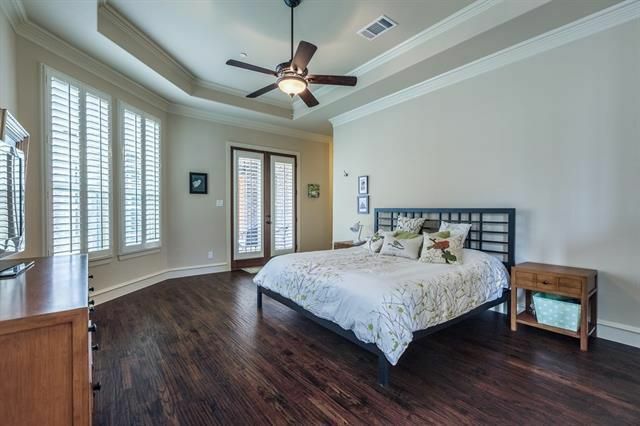 For instance, the 6:30am setting provides vibrant morning light, the noon setting provides an optimal soft white light for the day, and the 8:45pm provides a softer and warmer evening light that for a calmer environment. The tech side is also impressive as the lights may be controlled via blue-tooth, use preset lighting scenes, or be controlled with voice control, out-of-home-control, or switches. We also installed the GE Smart Switch that seems to have been created by an overachieving team of engineers who thought of every possible functionality that a light switch could offer in order to please everyone. It's the coolest thing - the switch responds to taps, voice (when paired with an at-home assistant), motion, or may even be controlled remotely (through an app). While it's perfect in our bedroom and you couldn't find a better time to install it than on Valentine's Day, I have to add that this is a must-have for our audience of moms here, especially if you still wake up in the middle of the night to check on your children! It's a total game changer. 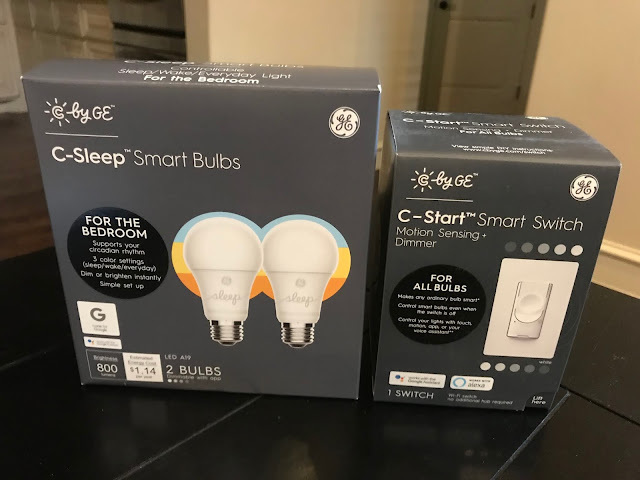 I wish that I would have had these lighting products when my children were newborns, but since my youngest is still a toddler and wakes up once at night, I greatly appreciate this fabulous and nurturing technology! Moving onto the kids, our children cannot get enough of Justin's Cashew Butter and their Nut Butter Cups. I love that their products use natural ingredients. 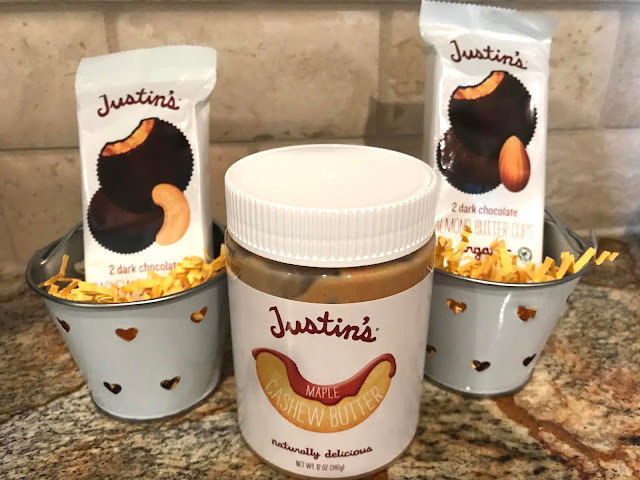 My children have been obsessed with dipping apples into the Justin's nut butters since they were preschoolers. Of course, the nut butter cups are perfect for a special holiday. Finally, I thought that I would close with some books since many families enjoy a cozy evening of reading books together before bedtime. The first set of books are a funny and memorable gift for toddlers - Baby University Books that cover everything from Rocket Science for Babies to AstroPhysics for Babies. 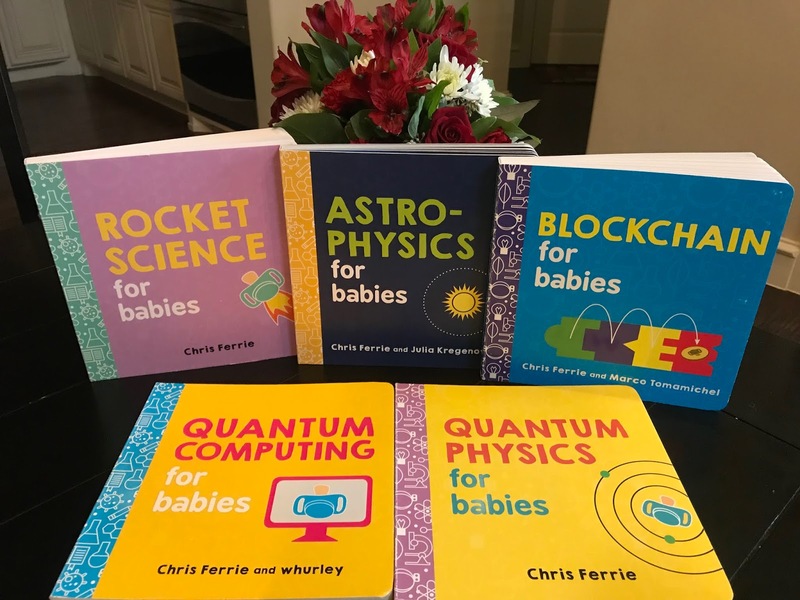 This line of books is adorable and is a perfect Valentine's gift for young children if you or your spouse are into Science & Engineering. My husband and I are both Engineers, so these books are sure to make our Valentine's Day extra special as we all spend the evening together and enjoy a cozy evening of reading these books together. The next books are specific to Texas, but they also have these books for other states and cities. 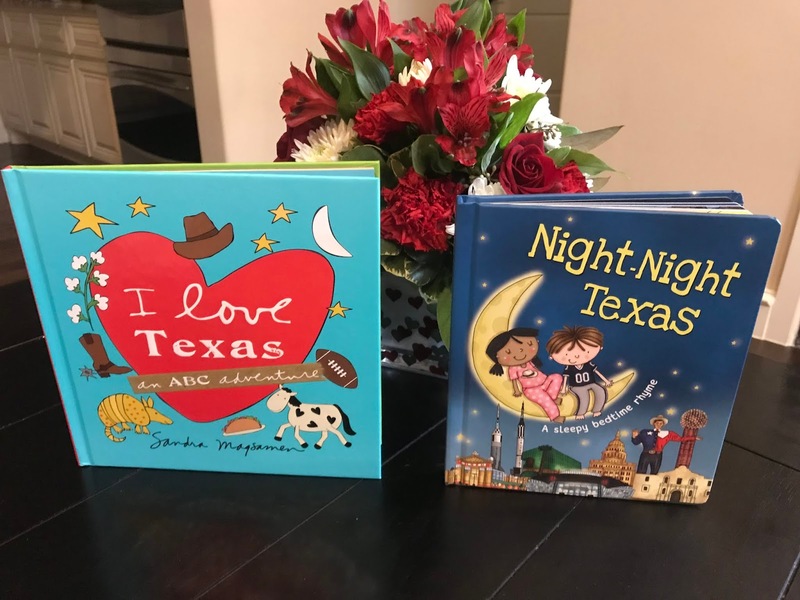 These are nice books for young children, especially since they feature so many Texas landmarks! Nothing is better than having your children fall asleep on you while you read books. Visit Sourcebooks here. 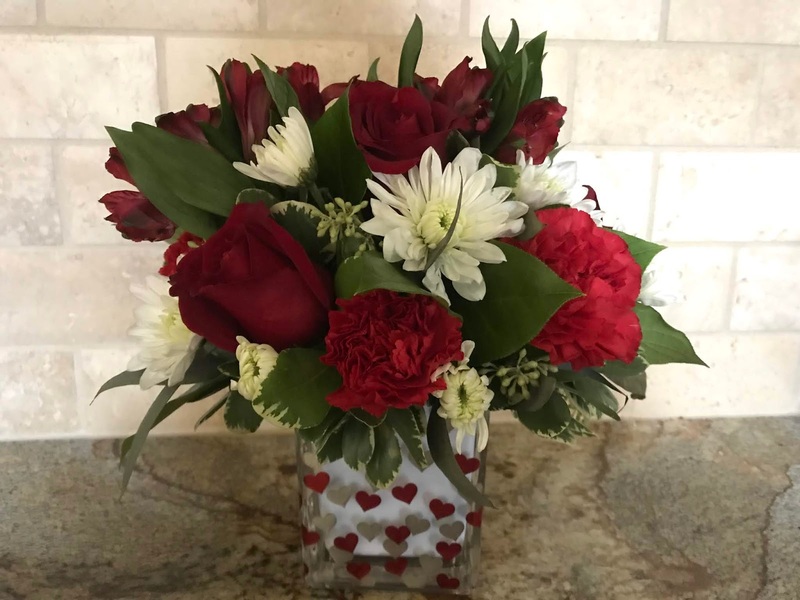 We hope that you enjoyed this peek into our favorite Valentine's Day gift ideas for families and that you enjoy this love-filled holiday with your family!